As we all know I love the Body Shop so, when I discovered their bath range I was a happy bunny. I’m a loyal Lush and Soap And Glory Bath bombs, jelly kind of girl but, when I saw these Body Shop Treats…well…who could say no? I put my favorites all together for you to check out below and if you like any of these products let me know! 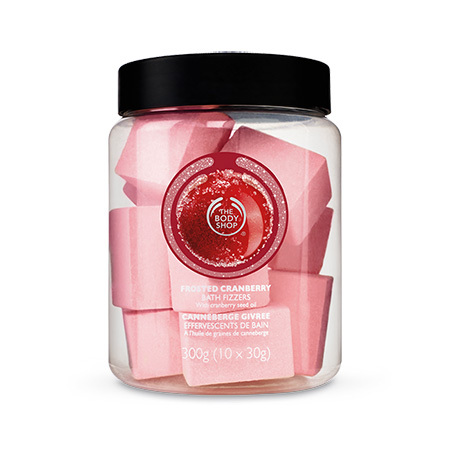 This jar contains 10 bath fizzers all smelling of the luxurious frosted cranberry. If you haven’t smelt the Body Shops frosted cranberry scent it’s a fruity, red berry smell. It also makes your bath tub really smell of the red berry scent which lasts for practically the whole time you’re in the bath. A lot of love to this products. Click Here For The Best Price On This Product! People tend to radiate towards these more than the cranberry bath fizzers as they are less fruity and more floral with hints of plum. I personally prefer the cranberry but it’s all down to personal choice! The bath jelly is probably one of my favorite things on this list. It smells out of this world and is such a nice treat. All you do is take a small amount of the jelly and run it under hot water in to the bath and it creates amazing apple scented bubbles. 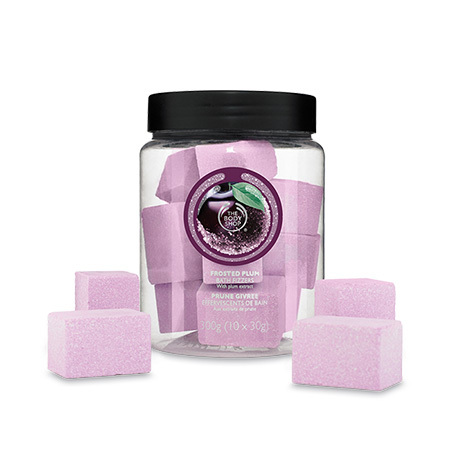 This is the Body Shops actual definition of the smell ‘Sweet fruity fragrance with notes of fresh green apple, vanilla and candyfloss’. Mmmmmmm! 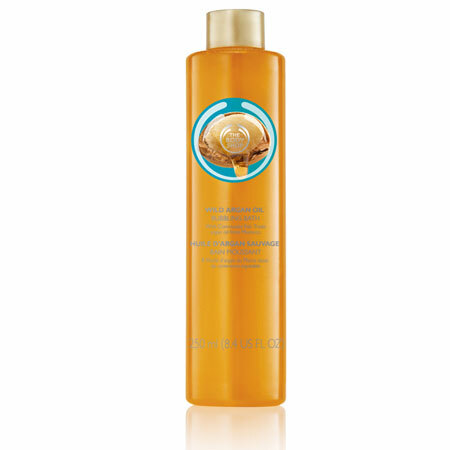 This product literally gives you the best of both worlds, you get amazing soft bubbles mixed with a Morrocan argan oil bath. People are absolutely loving this product and it’s not hard to see why. This product is a huge novelty, well for me anyway. You pour the product in to your bath and let it infuse. You then get in and immerse yourself in a bath of green tea. It sounds strange but, it totally refreshes your skin. 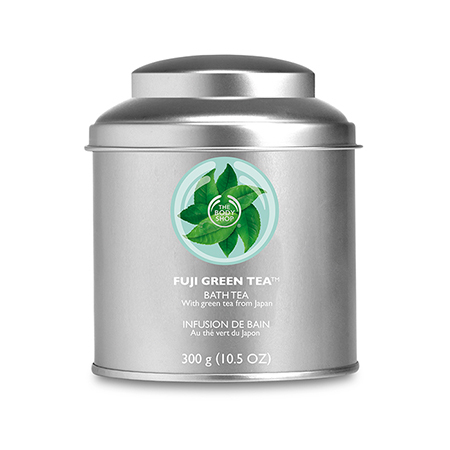 The only issue people seem to be having is the green tea leaves getting left in the bath tub afterwards but, for how nice the green tea leaves are to your skin it’s a small price to pay. I hope you enjoyed my post on My Favorite Body Shop Bath Treats if you did please let me know in the comments below!